Save the Date! 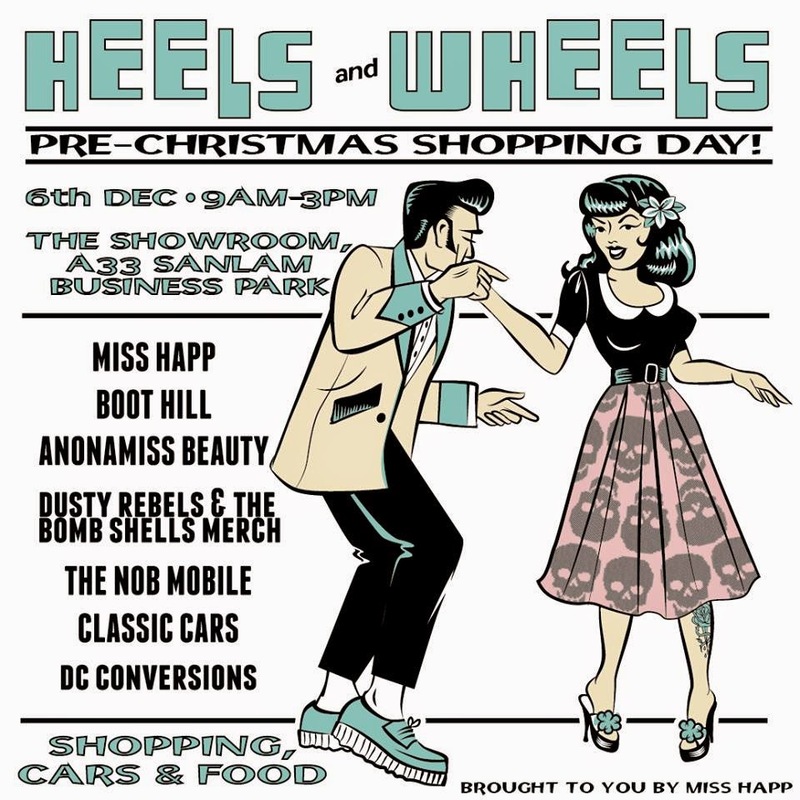 Join Miss Happ & friends on Sat, 6th of Dec for some pre-Christmas shopping, classic Cars, Vendors & delicious burgers from The NOB. Make sure you bring your fella & your gal pals for somethin' different to do on a Saturday! See you then!